Groups started this week. It is not too late to join a group. Together Groups meet 6 times during the fall. AND We are launching a new series on both Sunday mornings and for 6 weeks in our Together Groups called Goliath Must Fall. This fall, we will learn how to walk in the victory that Jesus has already bought for us. 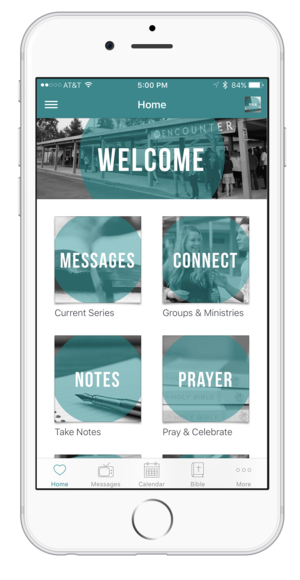 Sign-up for Together Groups and Rooted Groups on our church app starting today or at the welcome table after the service. The cost for a study guide is only $5 and scholarships are available.